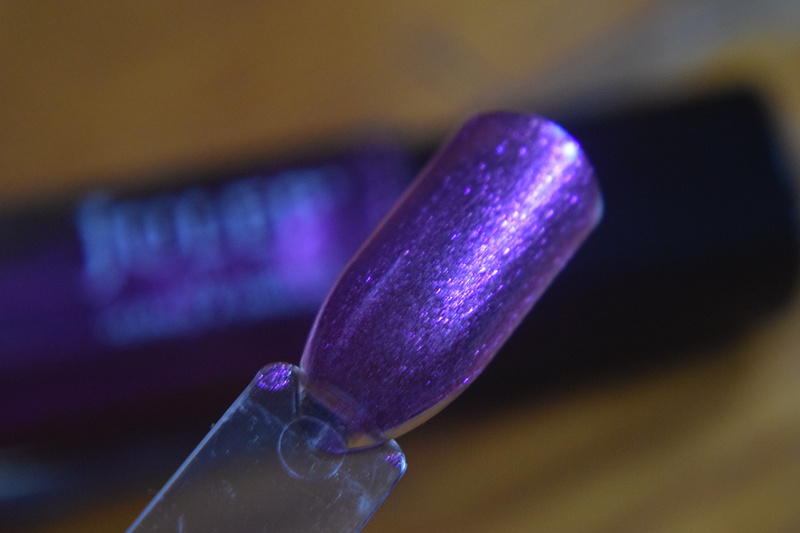 With all my new boxes, I’m woefully behind on reviewing some of my longtime favorites so for Tuesday we’re going to catch up with Julep – the sub that started my addiction. 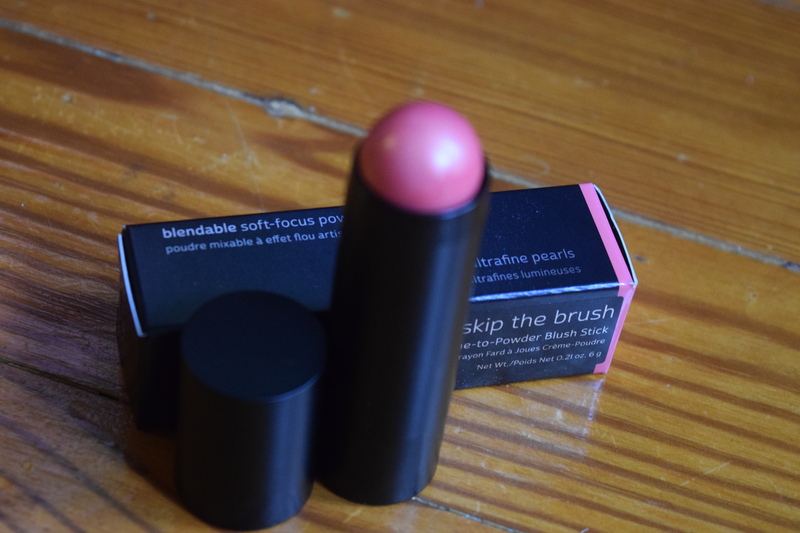 For August, Julep introduced “The Muse Montreal Collection” which featured their new stick style blushes. Let’s stop it with the pretty, please. All that matters is that we’re trying it. It’s whatever you choose to show us. 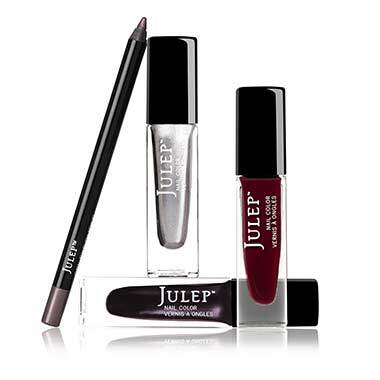 As if we didn’t need another reason to love Julep? A beauty mission statement in poetry that tells us to do whatever the hell we want? 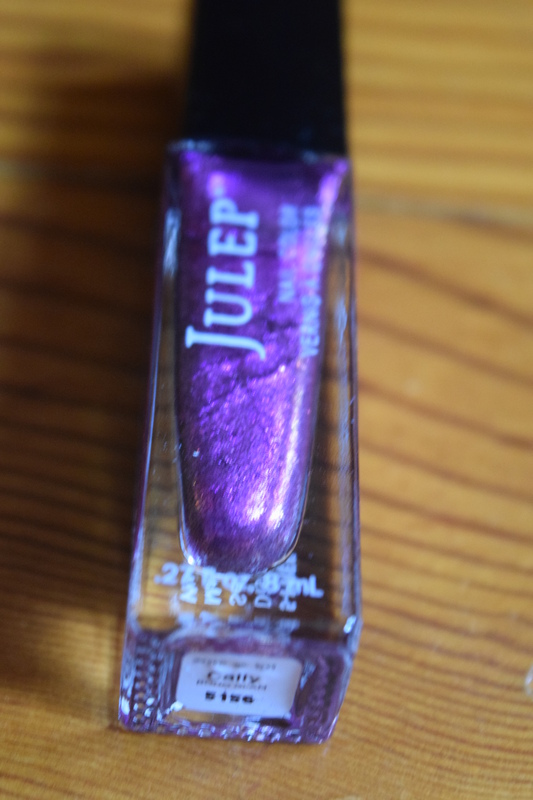 Rock on, Julep. I’ve been collecting all of Julep’s eye gliders which is one of the reasons I opted for this box. 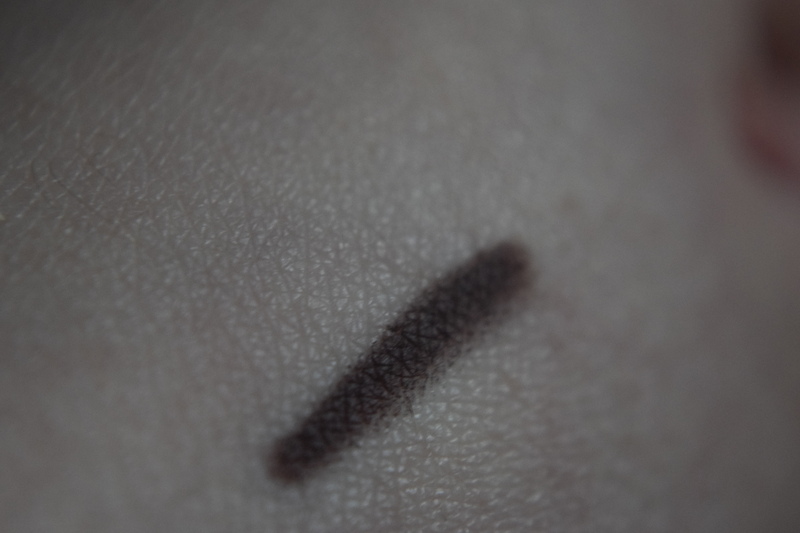 The raisin color is actually really wearable and comes off as this almost wine like brown (rather than purple). I really like it and I think it will complement my brown eyes and red hair quite nicely. 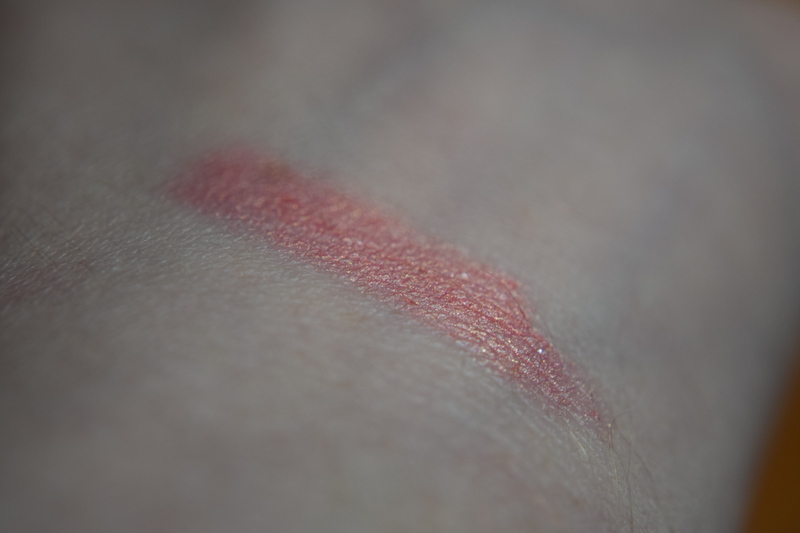 I am a bit cooler toned and I went back and forth over which blush to try. This shade reminded me of the orange color on Benefit’s Fine One One which actually looks really great on me, so I gave this one a shot. 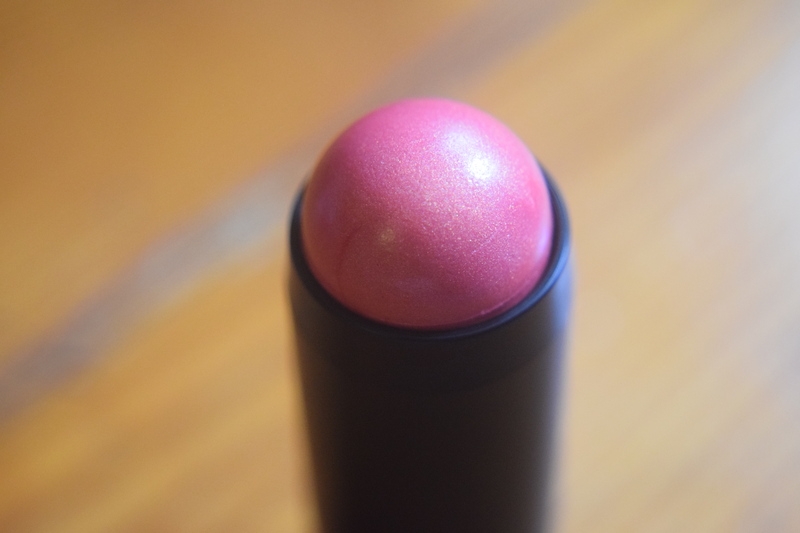 It gives a nice warm glow to my cheeks but it doesn’t work for my eyes or lips. 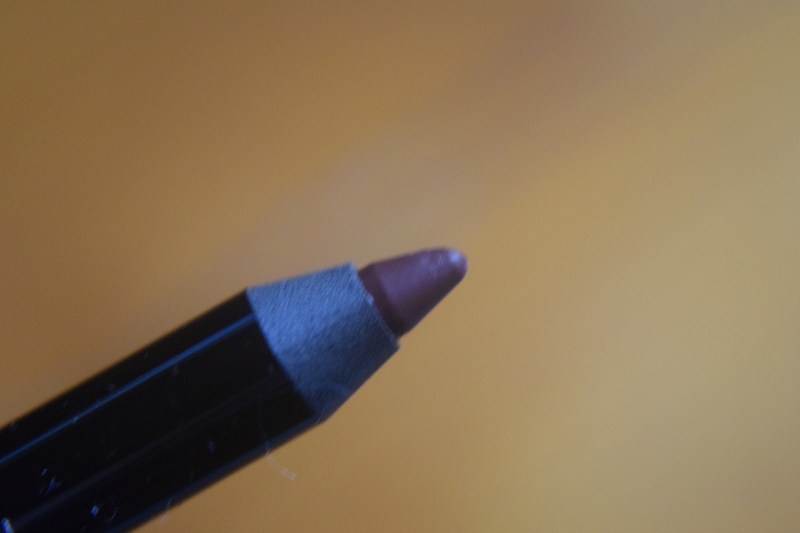 It’s super easy to apply and gives a natural, shimmery color. 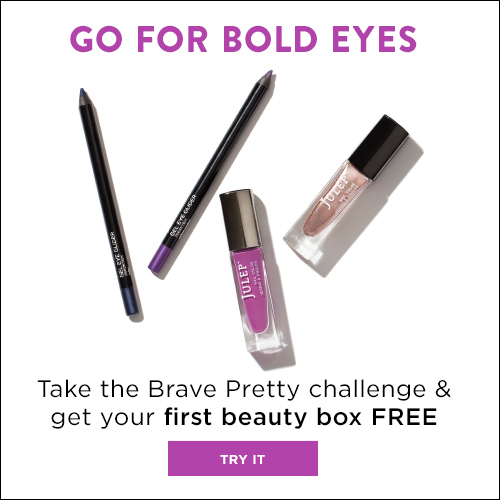 I think these are great for travel and I’m going to grab some of the other shades to take with me on an upcoming trip. The iridescence on this polish is lovely and I think the color was perfectly appropriate for August. Love! 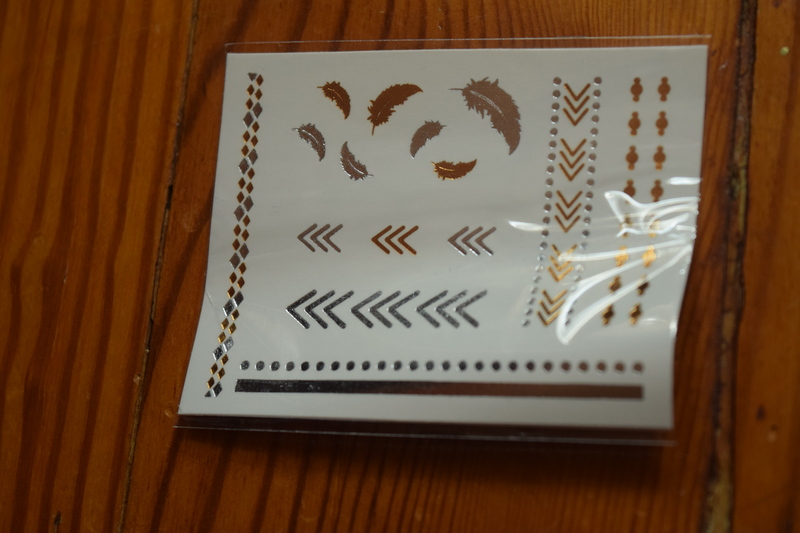 I love it when Julep includes nail decals or decorations as a freebie. I really loved all the items in this box and I thought the colors definitely had a summer boho vibe. I will use everything in this box. Normally my box costs me $19.99, but I’ve was able to use jules so this bad boy was free. The retail value of the box is $54 and the maven value is $43.20 so this would have still been a really great value at the regular price. If you’re interested in subscribing check out my list of coupon codes below. 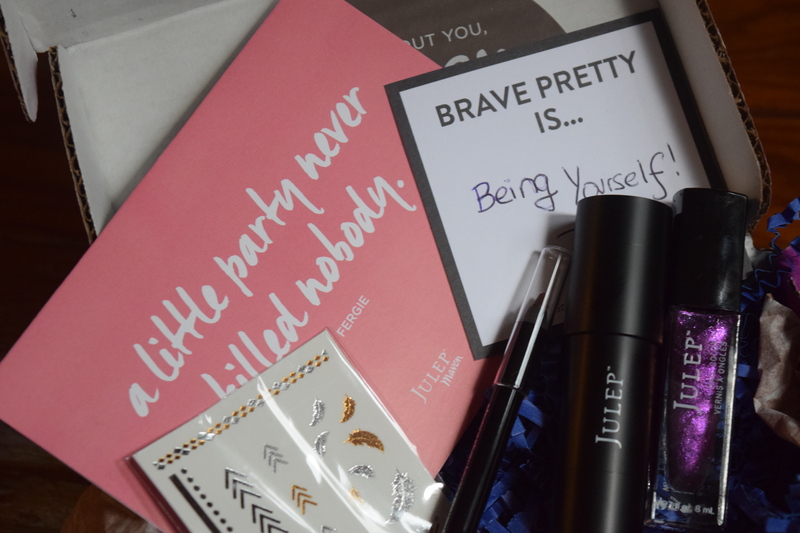 Julep has lots of great options for your first free welcome box (just pay $2.99 for shipping). 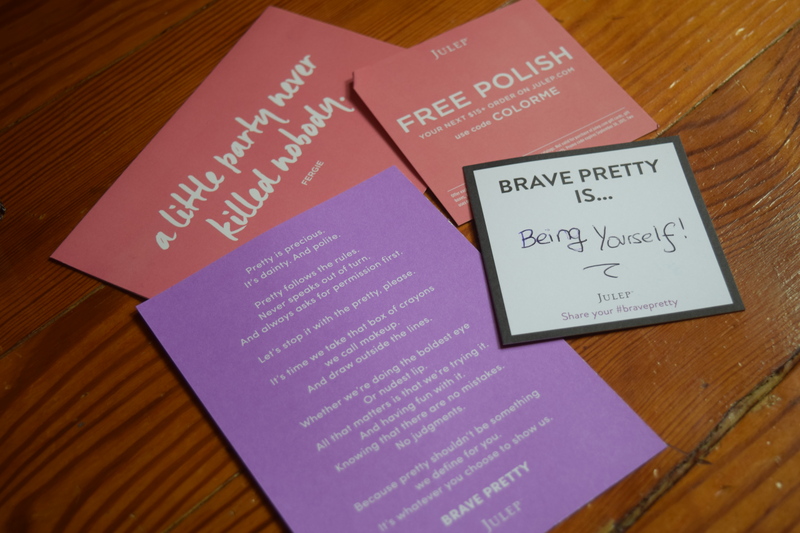 What do you think of Julep’s mission statement and what does “Brave Pretty” mean to you? 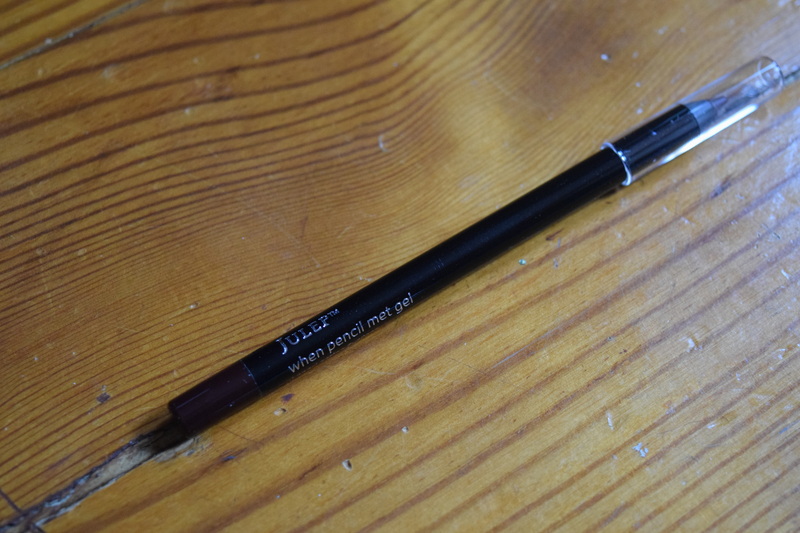 I’ve got lots more Julep on the way including trying out their Maven Luxe option, so be sure to check back! Previous article	← WRITER’S SHELF: The Popsugar Book Challenge, Cary Elwes dishes on The Princess Bride & a Publishing Surprise! I love this box, now I wish I didn’t skip! That blush is so pretty!! I was pleasantly surprised by the blushes! 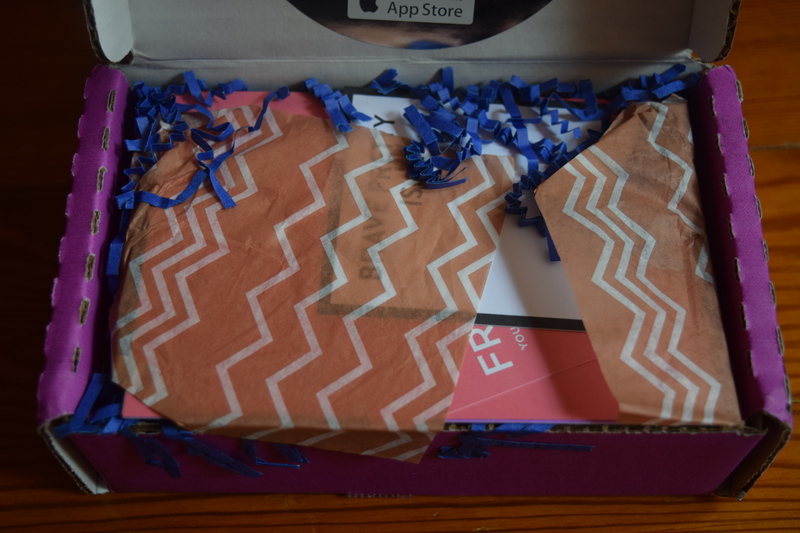 This past month I ordered two other colors with my box!